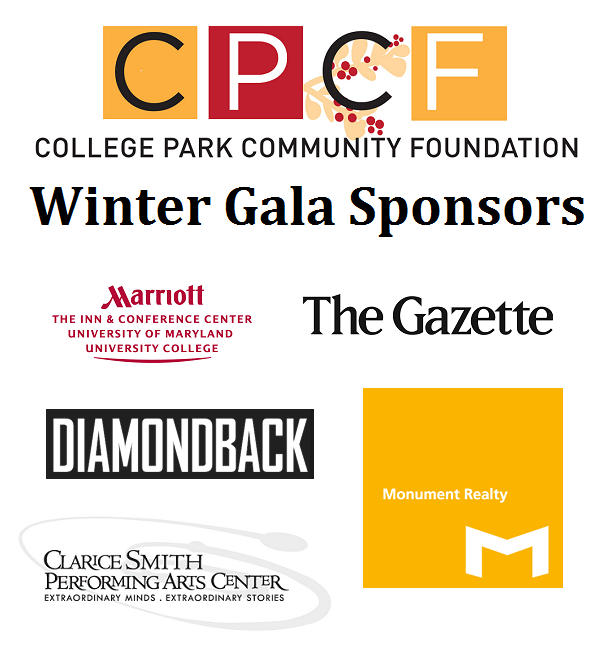 As we move closer to the day our our first annual Winter Gala, we want to pause and thank the organizations who have generously provided support for the event. There are also many more sponsors that have contributed items to our raffle and silent auction, and we’ll be listing them here soon. If you’d like to join the fun at the Winter Gala, tickets are available here.